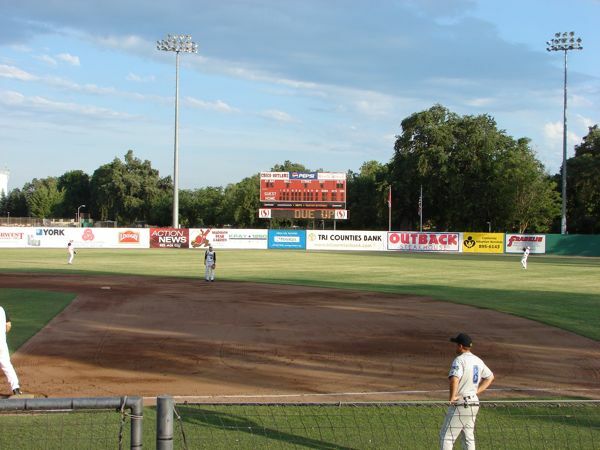 The Chico Outlaws, a team in the independent Golden Baseball League (GBL), play at Nettleton Stadium with a capacity of 4, 114. 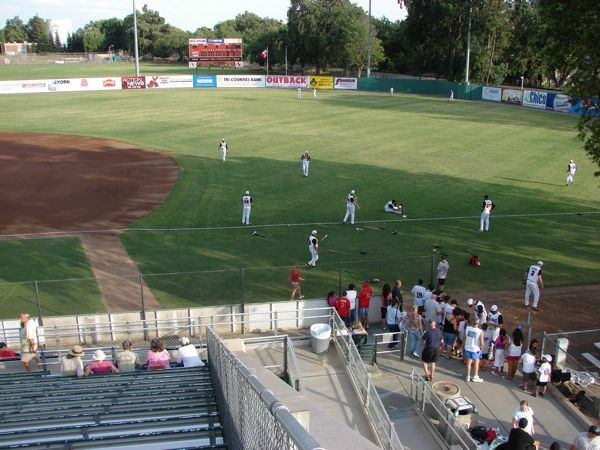 The field is shared with California State University, Chico. 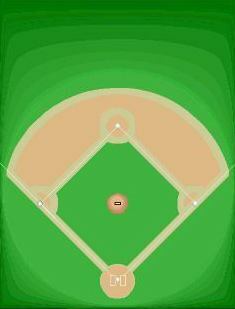 The only field lines shown were RF & LF - 330'. 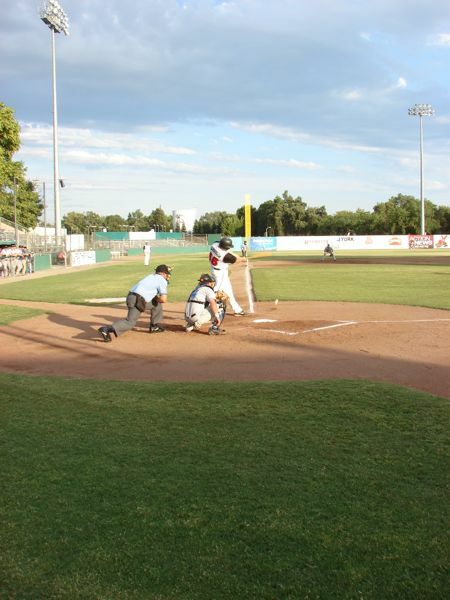 The Outlaws were playing the Edmonton Cracker Cats. 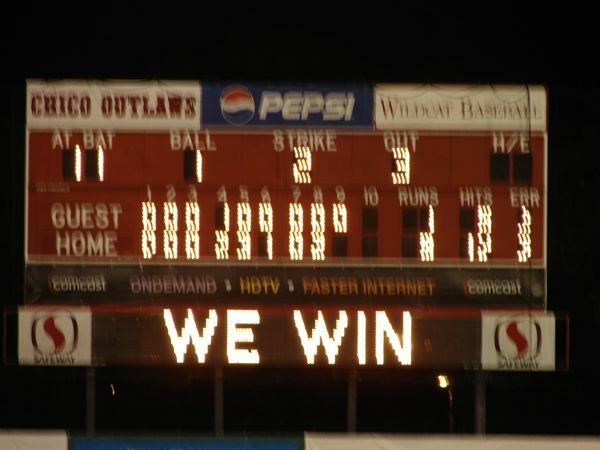 The Outlaws won with a score of 9-1. 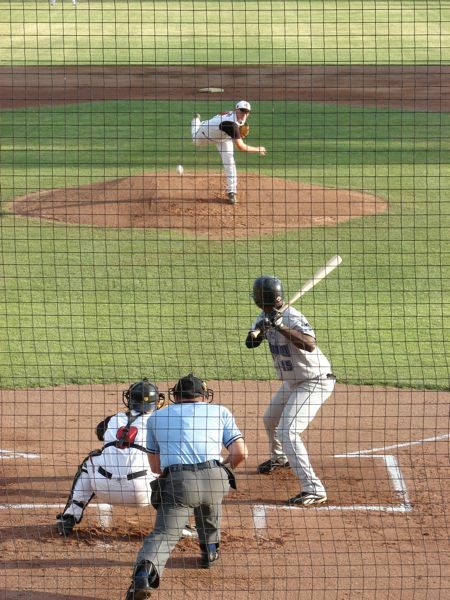 The box score was Cracker Cats R-1, H-5, E-2 and Outlaws R-9, H-12, E-3. 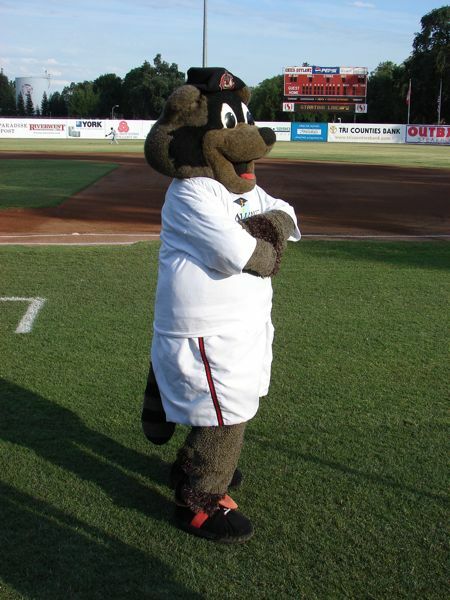 The mascot is Rascal the racoon. 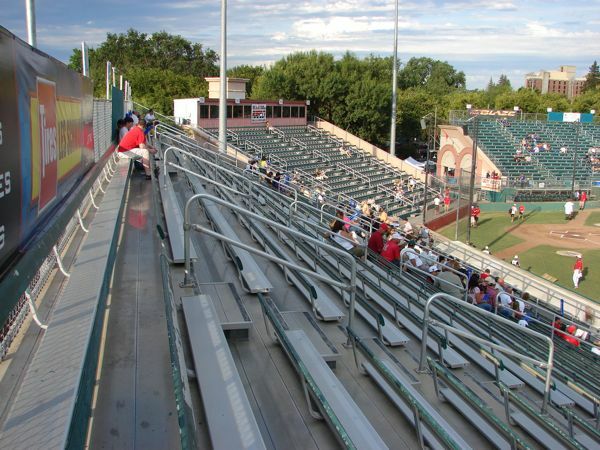 There is a train track just outside the right field wall. We attended the game with Noel and his daughter Sam. 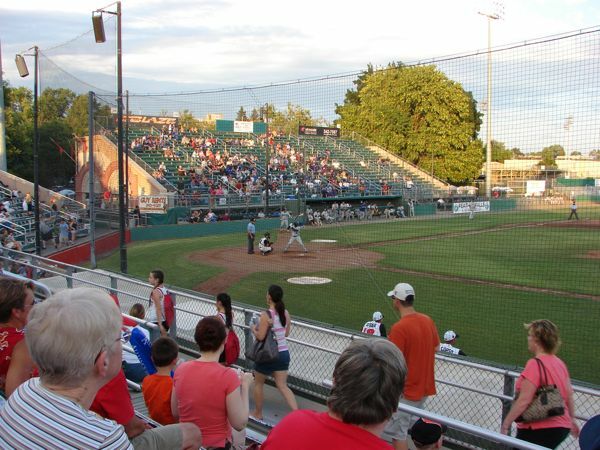 We would like to thank Bob Linscheid, the Outlaws president and general manager, for providing Noel with complimentary tickets for the four of us. 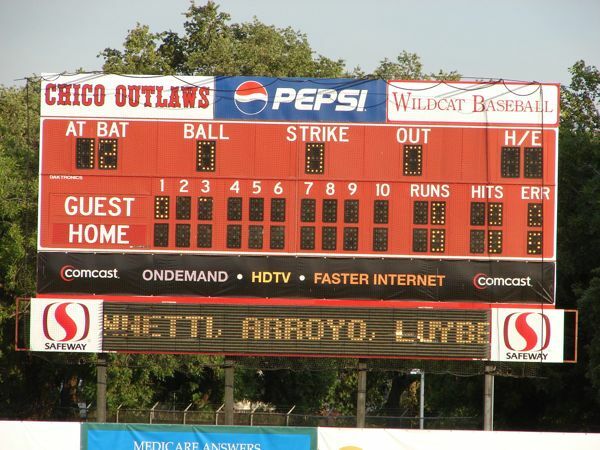 The Outlaws were the GBL 2007 league champions. The usual between inning activities happen. 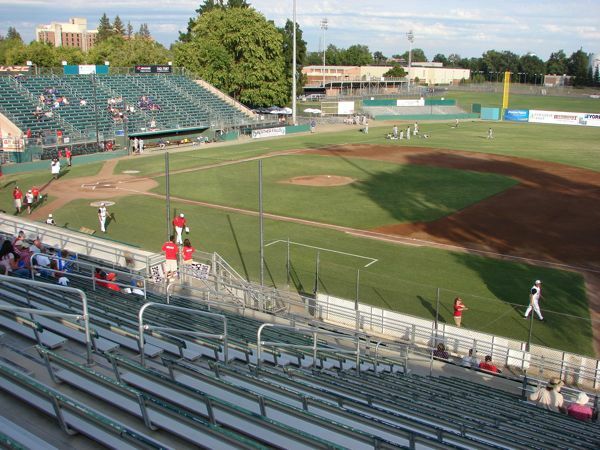 Twice the Little Rascals dance team performs on top of both dugouts and behind home plate. 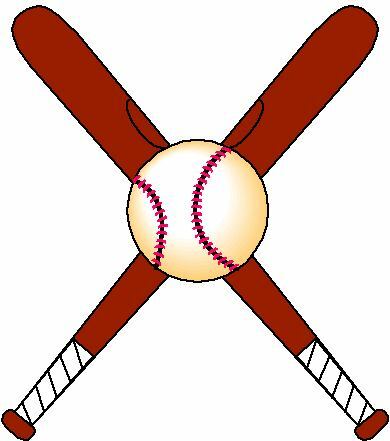 2011 move to North American League when Golden League merges. 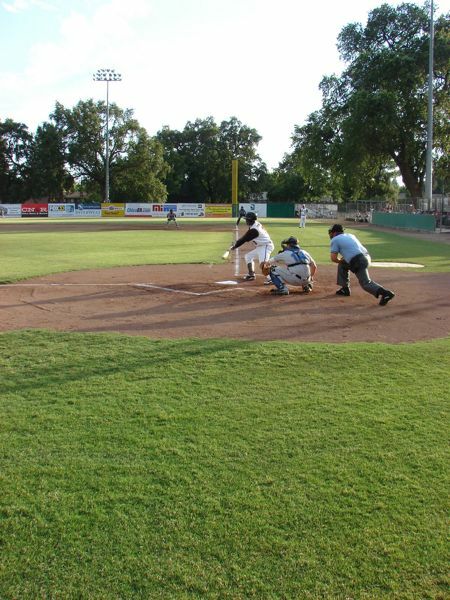 Folded end of 2011 season. Chico Mansion State Historic Park - preserves a three-story, 26 room Victorian residence built 1865-68 for city founder Gen. John Bidwell and his wife, Fee. 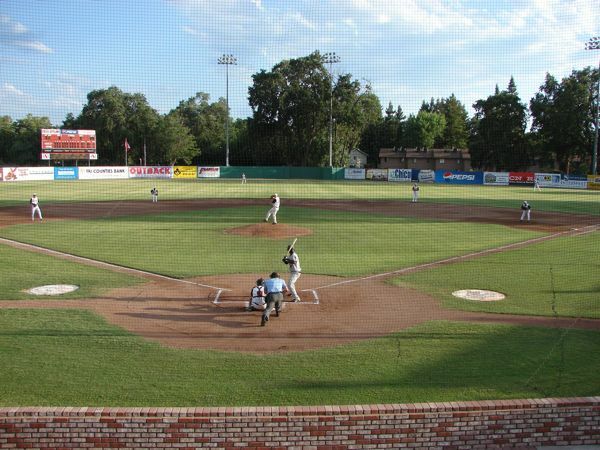 The park itself is huge with hiking and biking trails and swimming area along the creek the transverses the park.Chico Air Museum--has an indoor museum and an outdoor aircraft display area.